Sometimes, Life is Hard. But sometimes, Life is Exciting. I am a mother of a mother. 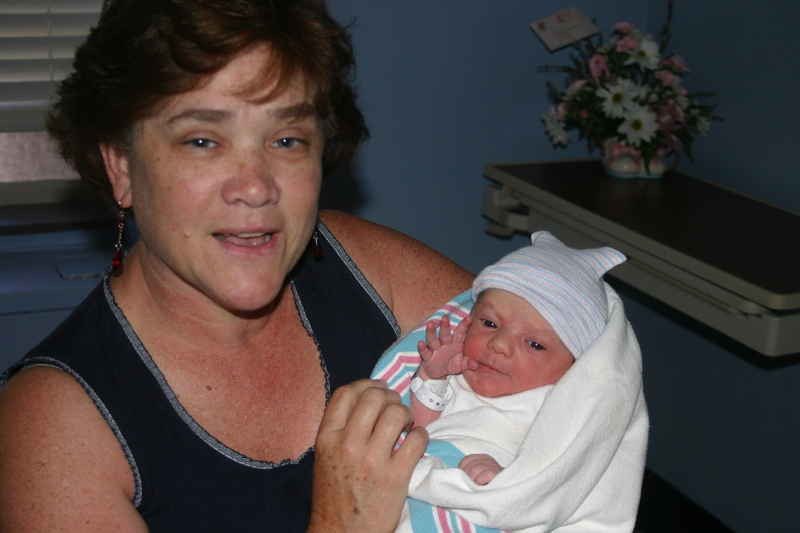 Our first grandchild arrived yesterday! Do you have concerns, questions, worries about writing or revising a picturebook? Post any questions here and I’ll try to answer them or find answers for you. Subscribe to the RSS Feed, so you don’t miss this! Easy instructions. I’ve been looking forward to meeting you at our Books to Bridge the Region events in Indiana this October. And now I hear that Oliver K. Woodman has a real live new friend! 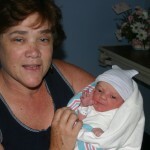 My warmest congratulations on the birth of your new granddaughter.